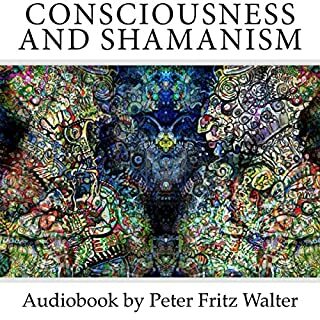 History's first meditators were the shamans, whose practices for contemplation and connecting with the divine are echoed in virtually every spiritual tradition today. Sandra Ingerman invites you to return to the source of human spirituality - and experience for yourself the enduring power of these ancient practices for healing, guidance, and awakening. 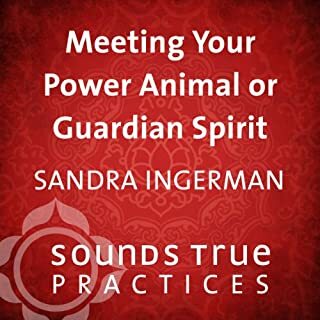 Here, she leads a guided meditation - called a "journey" in the shamanic tradition - for finding your spirit teachers and power animals. 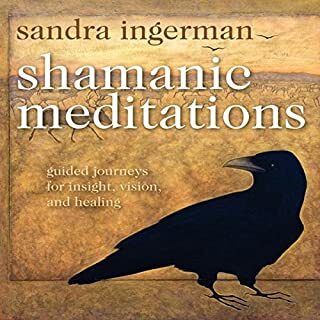 Profound energy, Sandra Is a very powerful shaman with a powerful spirit with in her that reach people just with her voice, it touches the soul, I felt I was in a great circle while I was listening to her audio! Ho'oponopono (ho-o-pono-pono) is an ancient Hawaiian practice of reconciliation and forgiveness. 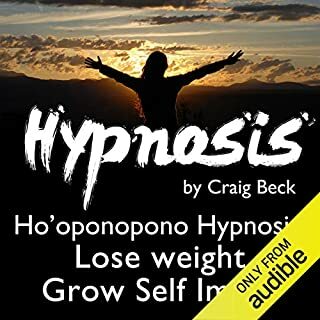 Master clinical hypnotist Craig Beck has made these powerful hypnotherapy tracks so effective by combining his famous 'Speed Hypnosis' technique with the principles of the Law of Attraction and Ho?oponopono.This audio download deals specifically with weight loss and developing a positive self-image. Listen everyday for 21 days for amazing, life changing results. To listen the sound track hypnotherapy, probably about 15 days and people at work are telling me that I am looking smaller, my pants and dresses are getting big on me, is incredible what the mind can do but over all the love, when I do the hypnosis therapy I do it with such a great love to my body soul and spirit, that is working amazing. Thank you Mr. Craig Beck for helping humanity with your therapy! I got this audio book by mistake, I could not listen for too long, It was not that interested. 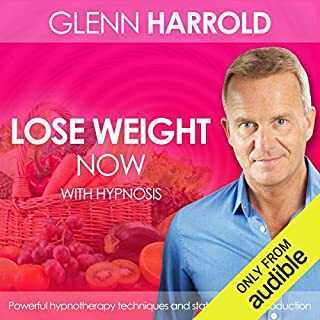 A state-of-the-art production featuring Glenn Harrold's highly acclaimed hypnotherapy techniques. His calming voice will guide you into a completely relaxed state of mind and body. 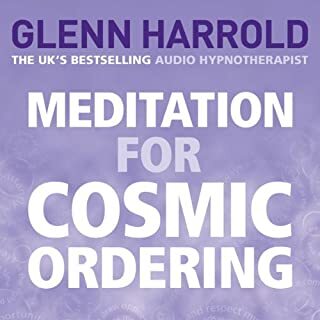 Includes: powerful hypnosis techniques and state of the art digital recording technology; soothing background sounds recorded in specific musical keys and frequencies to deepen the relaxation effect; hypnotic echoed affirmations which pan from ear to ear across the stereo range- a deeply relaxing, unique effect. Me to relax, I wake up at three in the morning and could not go back to sleep and I used my headphones and put on this particular one and put back to sleep in not time, I had a lot of his other meditations and they all wonderful his voice is really calming for me, it does helps me to work with out any worries and has touched me in a amazing ways because I believe that all is in the cosmos and we are the cosmos because we are part of cosmos!